Home computer present tips How to design Poster presentation?
. 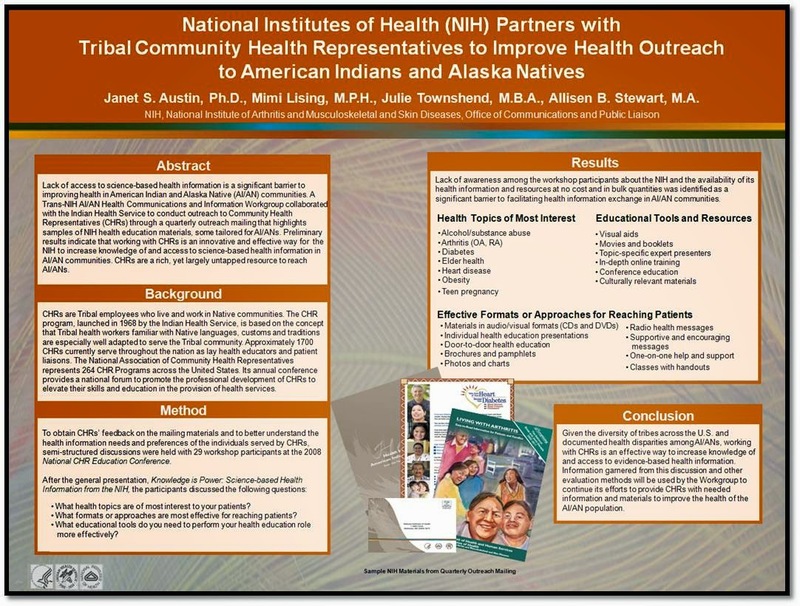 After presenting and explaining points, the presenter, Institute and other info may include in the poster. Then the points should explain. It's good not to let the description lengthy. Just explain the summary of your presentation topic. The presenter may add more points related to his topic. The front style, color, poster design fully depends on presenters habit. There is some example of poster presentation in ppt slide show format. To download those slide, please Click here. For more tips, check this Pdf guideline . For more details, ask Google. Because Google knows almost everything. How to design Poster presentation?Poster presentation: Presenting something by a poster is called Poster presentation. Poster may vary due to the presentation topic. But most of the poster looks like this.